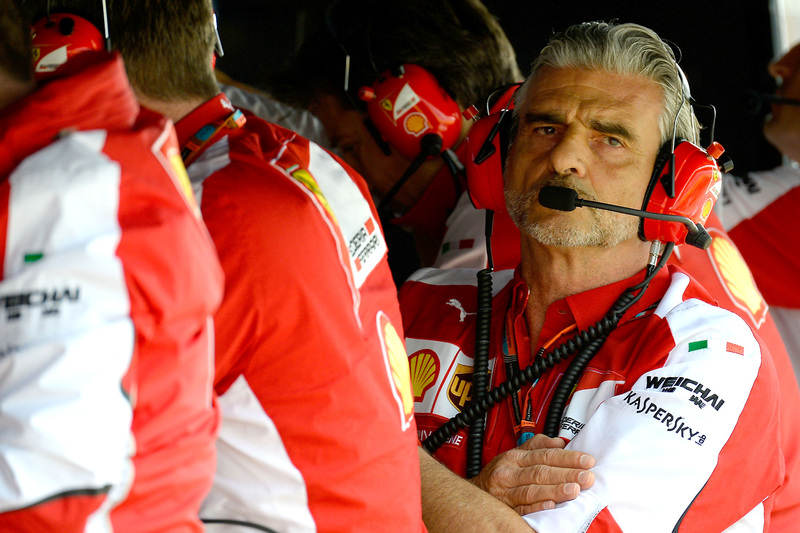 Ferrari team principal Maurizio Arrivabene has found more negatives than positives to draw from Ferrari’s mixed performance at the British Grand Prix. 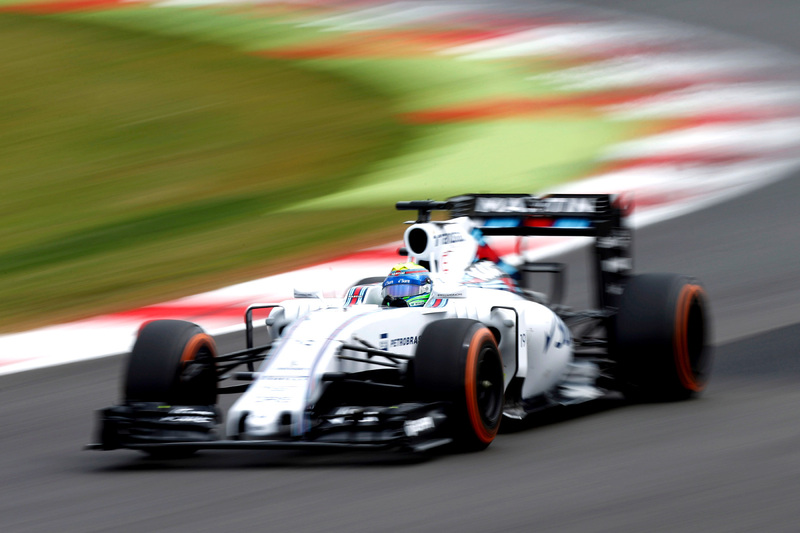 Rob Smedley says he had no doubt that his team would be able to beat Ferrari to the second row. 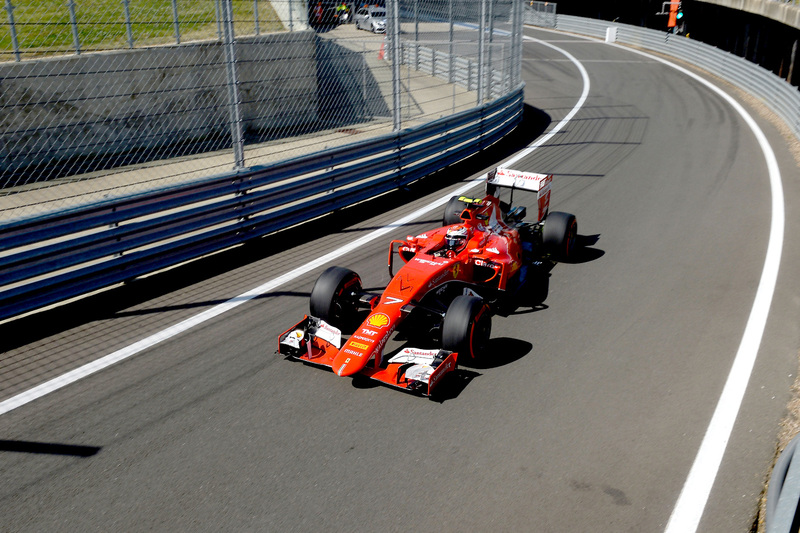 Ferrari is disappointed to start on the third row of the grid after showing promising practice pace. 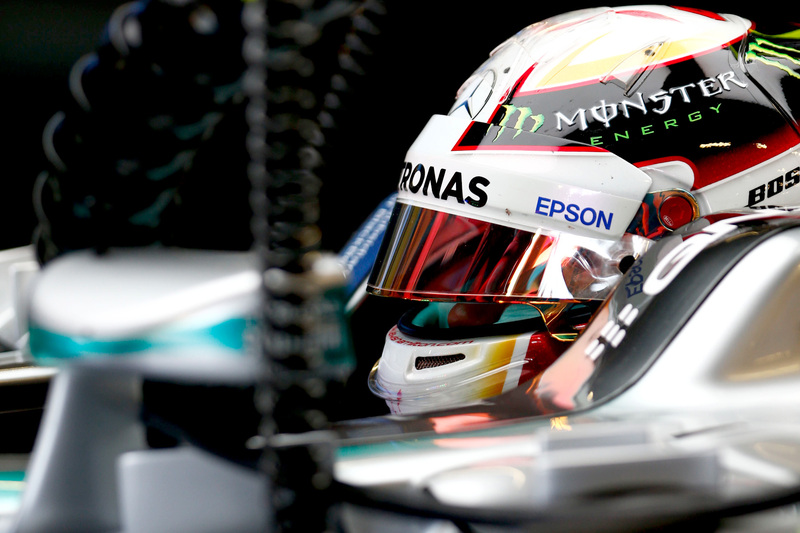 Lewis Hamilton had the final practice word ahead of qualifying, seizing the fastest time of the weekend from Nico Rosberg. 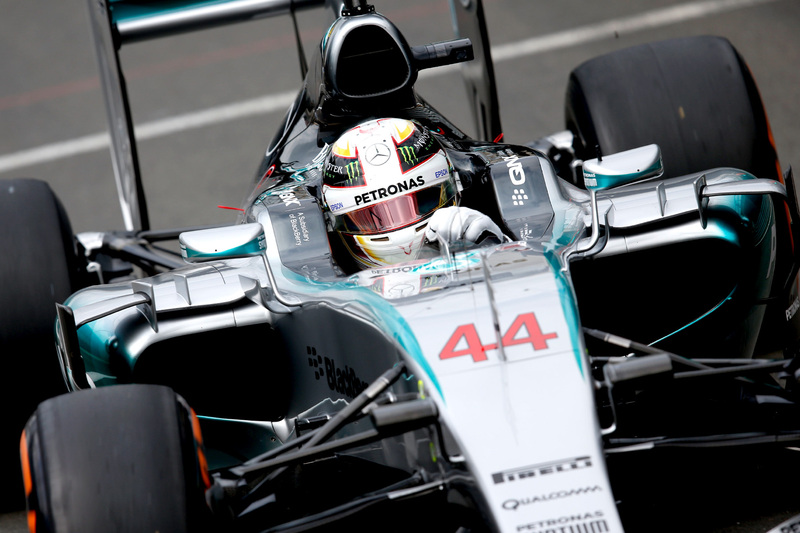 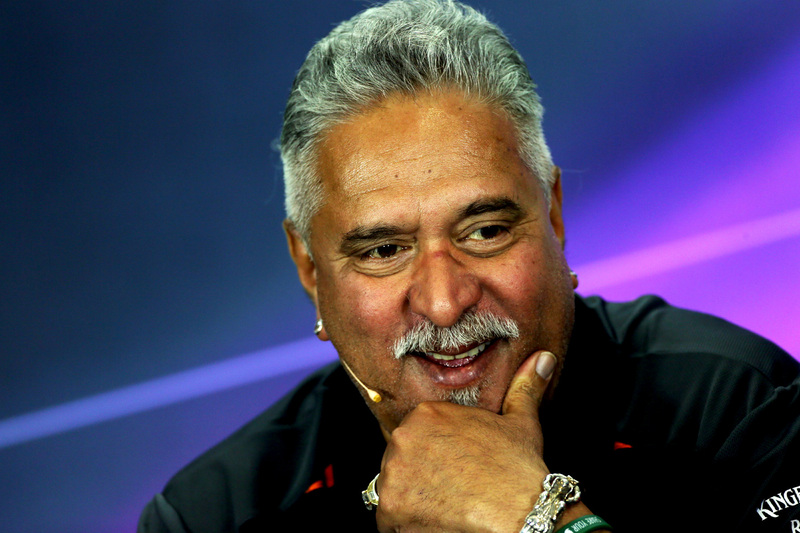 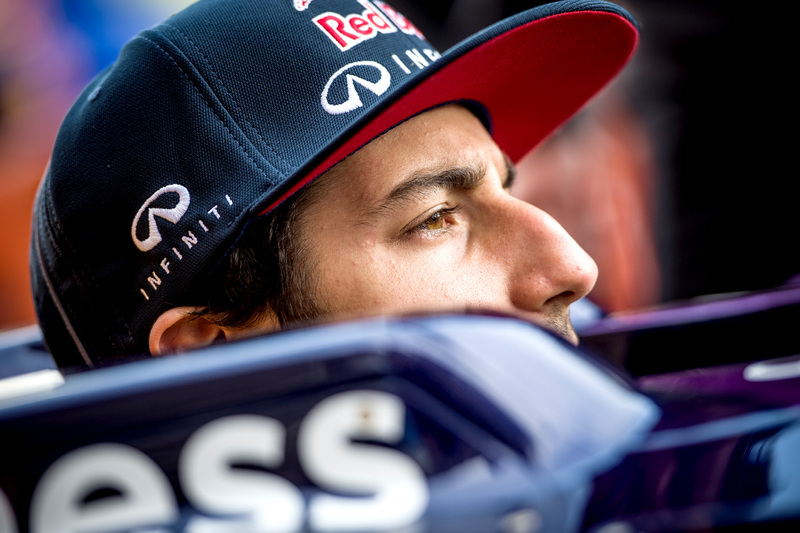 Formula One’s smallest teams continue to call for greater action on the sport’s spiralling cost of competition. 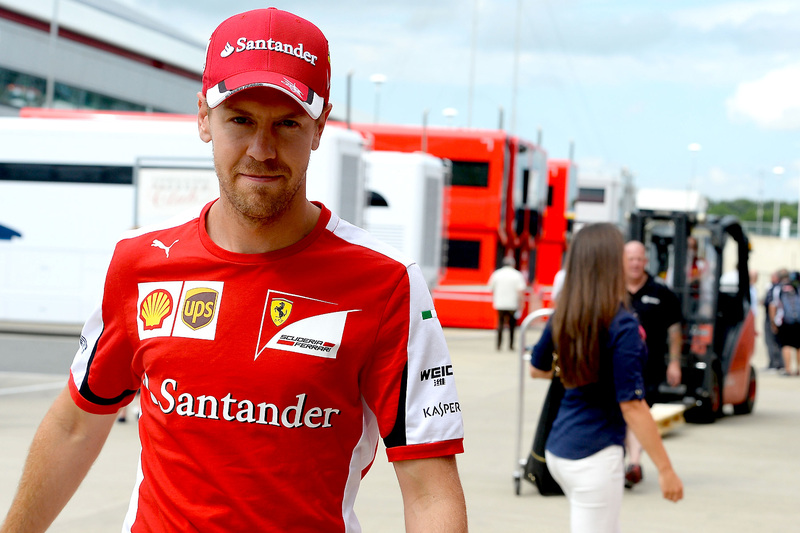 Sebastian Vettel is keeping coy about his chances after splitting the Mercedes cars in free practice two. 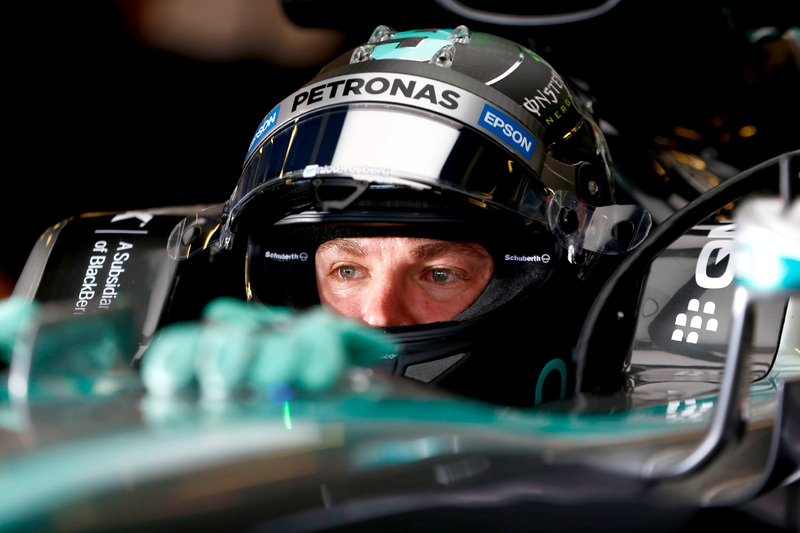 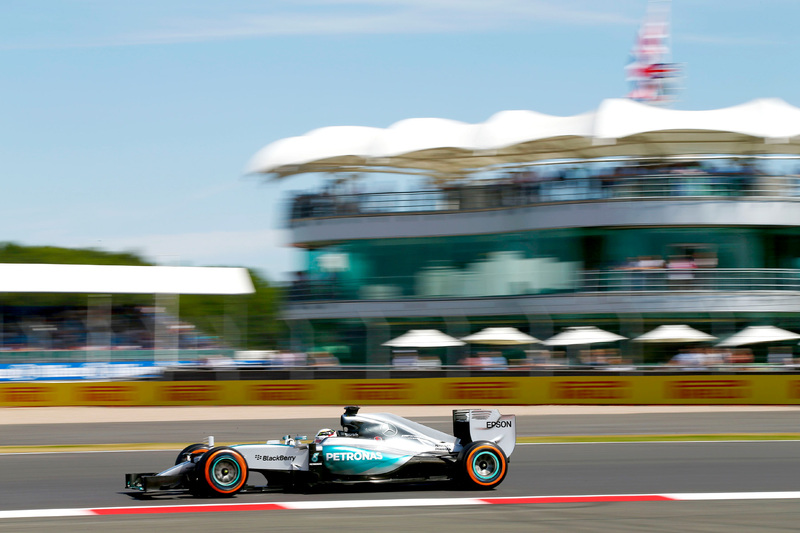 Nico Rosberg has confidently beaten Lewis Hamilton in both Friday practice sessions at Silverstone.